China will likely cut the number of its central government-owned conglomerates to 40 through massive mergers, as Beijing pushes forward a sweeping plan to overhaul the country’s underperforming state sector, state media reported on Monday. The consolidation will first take place in commercial sectors, especially in competitive industries, said the official newspaper Economic Information Daily, quoting an anonymous authority. “Resources will be increasingly concentrated on large enterprises to avoid cut-throat competition, like what CSR Corp Ltd and China CNR Corp Ltd did when competing against each other for projects overseas,” the newspaper said. The restructuring plan is critical to President Xi Jinping‘s broader push to raise the performance of China’s lumbering state sector, at a time when Beijing struggles to find the right policy mix to support the world’s second-largest economy that grew in the first quarter at its slowest pace in six years. The policy-directed merger of state-owned CNR and CSR, China’s top two train makers, created a $26 billion company able to win global rail deals from rivals such as Germany’s Siemens AG and Canada’s Bombardier Inc.
“SOEs‘ non-core businesses, particularly in tertiary industry, will be sold publicly on the capital market,” the newspaper quoted the authority as saying. Avoiding the loss of state assets will be “the most important and core requirement” when mergers that involve sensitive assets take place, the newspaper said. Earlier this month, Beijing committed to stepping up public scrutiny of state firms’ financial and performance information as well as changes of enterprise leadership, to increase transparency and fight corruption. In recent weeks, China FAW Group Corp Chairman Xu Jianyi, Baosteel Group Vice President Cui Jian, and a general manager at China National Petroleum Corp were put under investigation for corruption. Currently, the central government owns 112 conglomerates, including 277 public firms listed on the Shanghai or Shenzhen stock exchanges with a market capitalization of more than 10 trillion yuan ($1.61 trillion), according to the newspaper. via China plans to cut number of big state firms to 40: state media | Reuters. 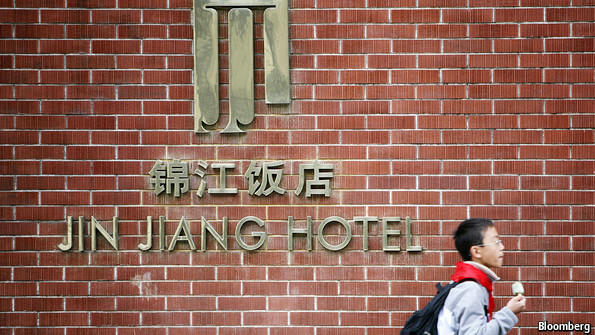 JIN JIANG is one of the world’s biggest hotel groups, managing five-star properties across China, a budget motel chain and a travel agency. It is also a state-owned enterprise (SOE), controlled by the Shanghai government. It has seen better days. The company’s best hotels played host to hundreds of foreign leaders in the past century, including Richard Nixon in 1972, when America and China began their historic rapprochement. But in recent years visiting dignitaries have opted for newer hotels over Jin Jiang’s musty rooms and tired furnishings. When people think of Chinese state companies, they often have its giant banks or oil companies in mind. But most of the 155,000 enterprises still owned by the central and local governments are more akin to Jin Jiang: they are businesses that have little to do with the country’s economic or political priorities, and they have had a run of bad years, losing ground to private-sector rivals. That may be about to change. China is in the midst of the biggest attempt in more than a decade to fix the country’s brand of state capitalism, attempting to breathe new life into Jin Jiang and dozens, if not hundreds or even thousands, more like it. There are two main problems with China’s SOEs today. First, they have failed to comply with the government’s order to focus on what are deemed to be “strategic sectors” such as aviation, power and telecommunications. These are industries that the Communist Party believes it must dominate in order to maintain control of an increasingly complex economy. But fewer than half of state companies occupy these commanding heights. Some 80,000 are instead in the economic lowlands: they run hotels, build property developments, manage restaurants and operate shopping malls. The temptations to branch out have been too great: relative to their private-sector peers, they have benefited from cheaper financing from state-owned banks, favouritism from local governments in land sales and a lighter touch from regulators. Second, despite these advantages, SOEs have given progressively less bang for their buck. Faced with mounting losses in the 1990s, China undertook a first round of drastic reforms of its state-owned companies. There were mass closures of the weakest firms, tens of millions of lay-offs and stockmarket listings for many of the biggest which made them run a little more like private companies. That initially paid dividends. SOEs’ return on assets, a gauge of their productivity, rose from barely higher than zero in 1998 to nearly 7% a decade later, just shy of the private-sector average. But over the past five years, their fortunes have ebbed. Profitability of state companies has fallen, even as private firms have grown in strength. SOE returns are now about half those of their non-state peers. For an economy that, inevitably, is slowing as it matures, inefficient state companies are a dangerous extra drag. Jian Chang of Barclays says that putting SOEs right is “the most critical reform area for China in the coming decade”. Until recently, however, few analysts thought that China had the desire or the ability to get back into the muck of SOE reform. 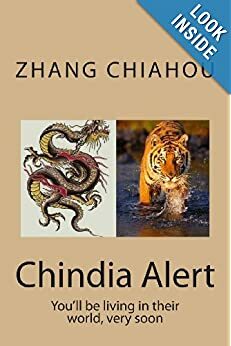 Companies under the central government, such as PetroChina, the country’s biggest oil producer, were believed to be strong enough to resist the changes that would erode their privileges. At the provincial and municipal levels, local officials were thought bound to government-owned companies by ties of power, patronage and money. China was not expected to sit entirely still: gradual deregulation of interest rates and energy pricing was placing indirect pressure on state companies to operate more efficiently. 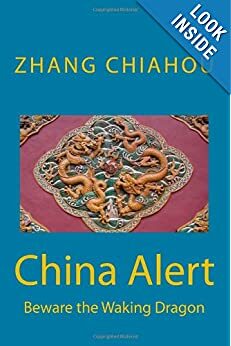 But a direct, frontal assault on them of the kind waged by Zhu Rongji, then prime minister, in the 1990s seemed out of the question. Even when the party unveiled a much-ballyhooed reform plan last November and vowed to target SOEs, there were doubts about how far Xi Jinping, China’s president, could go. People close to the State-owned Assets Supervision and Administration Commission (SASAC), the agency that oversees China’s biggest SOEs, say that it was still dragging its feet at the start of this year. But a flurry of announcements in the past few months shows that reforms are getting on track. There is no one-size-fits-all approach. Sinopec, Asia’s biggest refiner, is close to selling a $16 billion stake in its retail unit, a potentially lucrative opening for private investors. CITIC Group, China’s biggest conglomerate, is poised to become a publicly traded company by injecting its assets into a subsidiary on the Hong Kong stock exchange, for $37 billion. 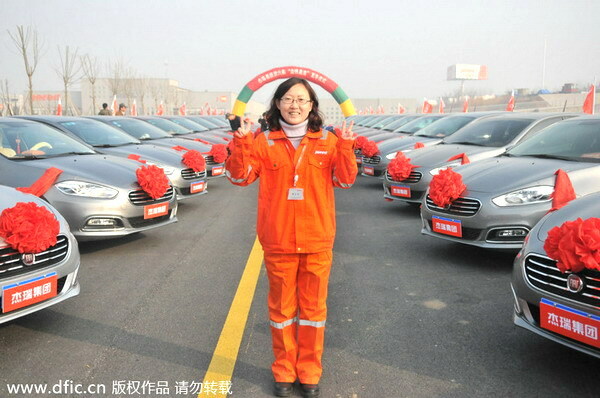 After its initial reluctance, SASAC announced reforms at six companies. They are to experiment with larger private stakes and greater independence for directors. via State-owned enterprises: Fixing China Inc | The Economist.